Symptoms vary depending on the severity of the condition. 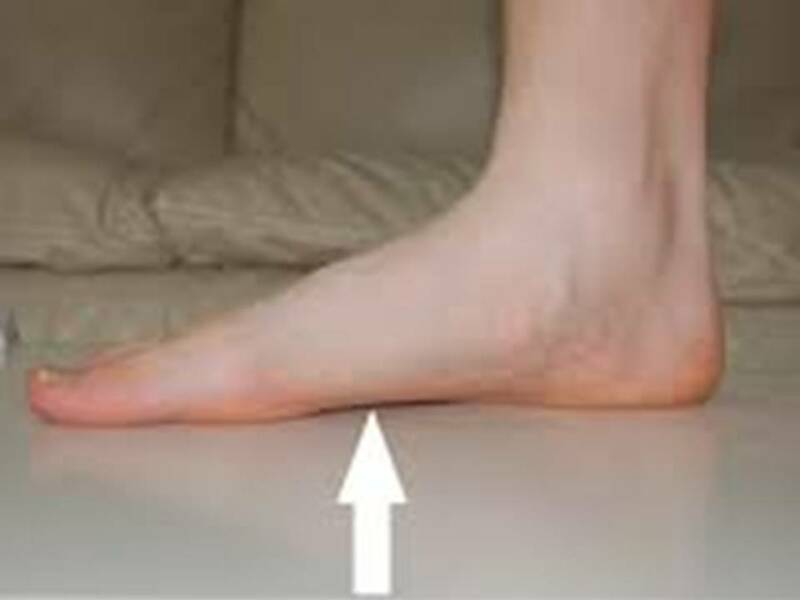 Flat feet are generally related with pronation, (an inclination of the ankle bones toward the centre line). Shoes of people who pronate, when placed side by side, will lean toward each other (after worn long enough for the foot position to remodel their shape). 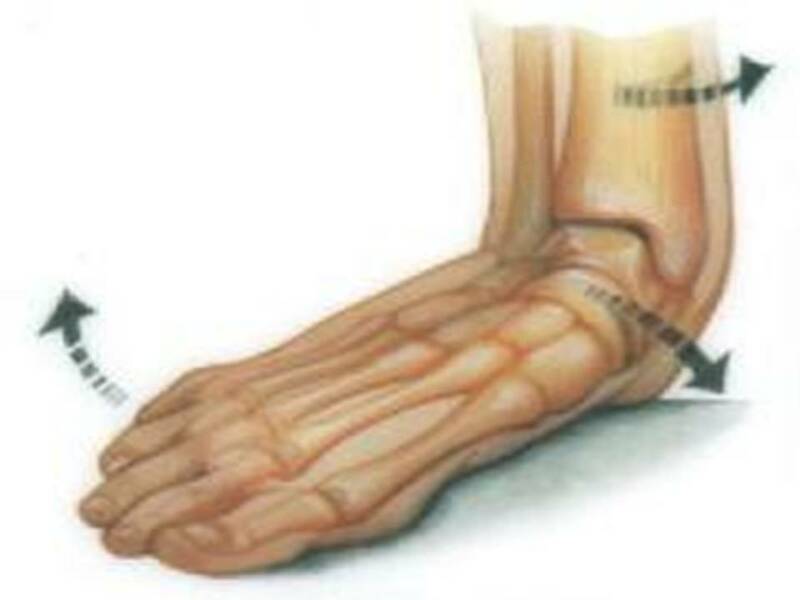 Painful progressive flatfoot, otherwise known as tibialis posterior tendonitis or adult-acquired flatfoot, refers to inflammation of the tendon of the tibialis posterior. This condition arises when the tendon becomes inflamed, stretched, or torn. Left untreated, it may lead to severe disability and chronic pain.